SimplyTwo Photography is a destination wedding photography studio based in Southern California. 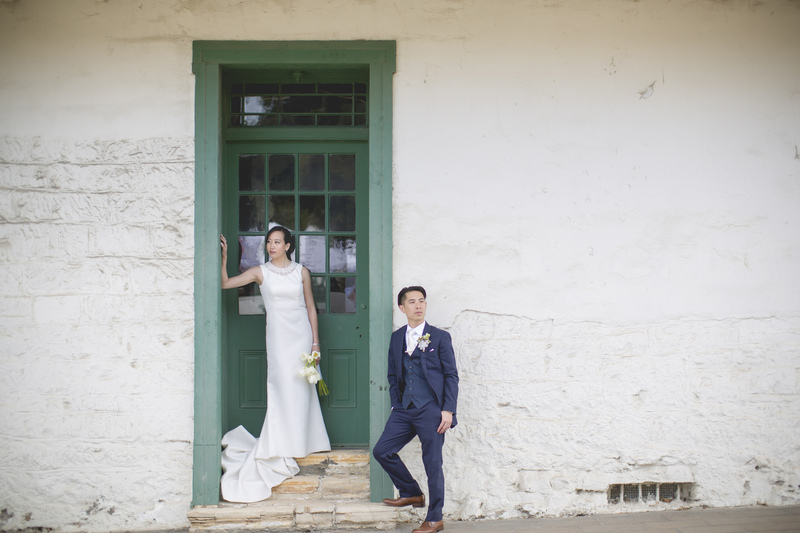 With over 50% of their annual weddings being destination adventures, their principal artist John Yao is constantly exploring the photographic potential of new exciting places. 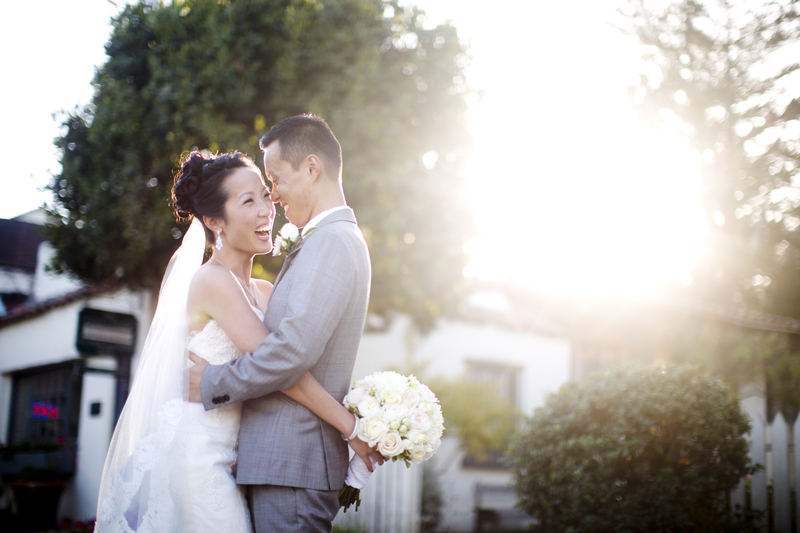 Here are a few of John’s insider tips to getting amazing photographs on your special day. 1. Time it Right: Aim to have the core of your mantle-worthy portraits taken the hour before, during, and/or after Yes that’s right, even after the sun sneaks below the horizon the ambiance is still incredibly beautiful. 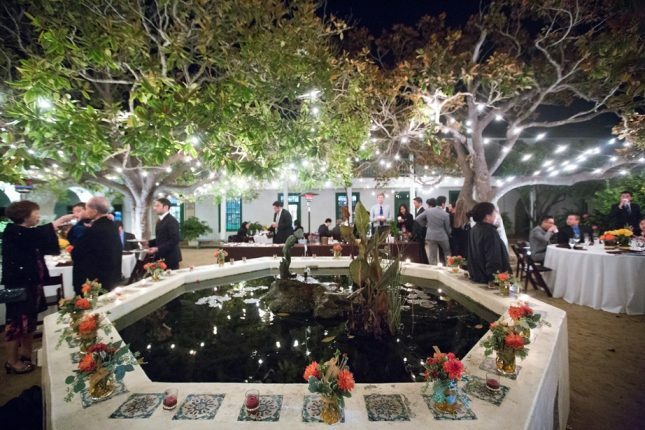 In planning out wedding-day itineraries, this is something to push for. The photos are simply worth it. 2. 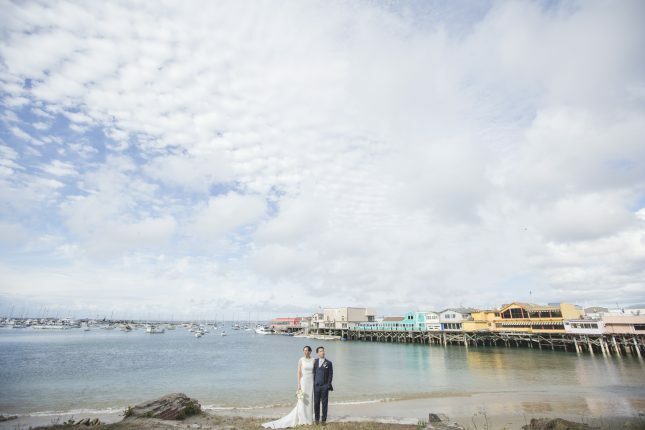 Points of Interest: Breathtaking, expansive, but with an air of quiet stillness…the blue hued calmness of Monterey’s oceanfront sets it apart from many other coastlines. Two spots to consider, 1. The Monterey Bay Coastal Recreational Trail and 2. Fisherman’s Wharf. 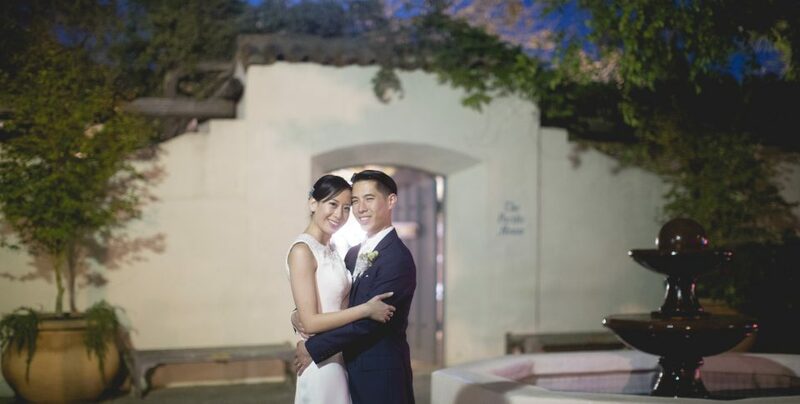 Both are but a minutes walk from landmark wedding destinations like the Memory Garden and the Portola Hotel so deciding where to shoot is easy. 3. Clear Night Skies: Free from the smog and light pollution of the city, Monterey summer skies are incredibly clear. Take advantage of this if you are planning for a moonlit, outdoor reception! String lights and nearby buildings provide plenty of ambient light so don’t worry about it being too dark. 4. The Architecture: Monterey’s historic downtown district adds incredible photo potential. In the interest of photographic variety, it’s fun to explore all the Spanish colonial architecture surrounding the space. Definitely check out the Monterey State Historic Park and Pacific House. 5. 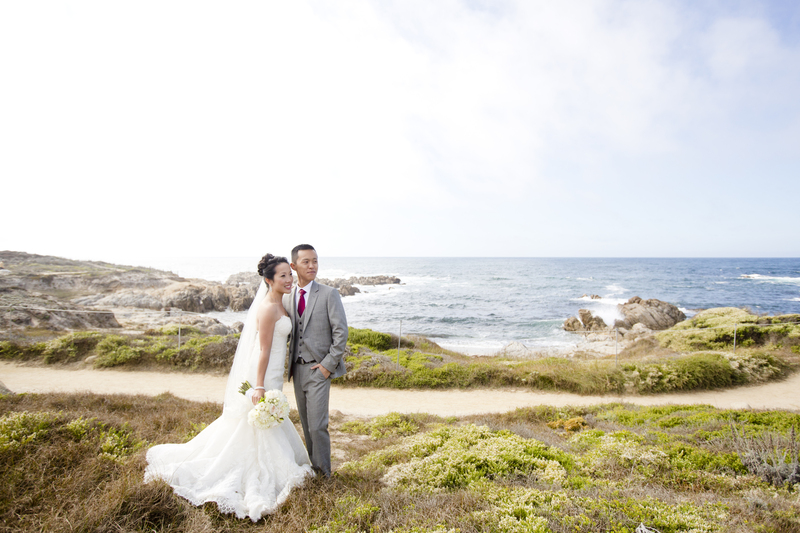 Explore: If you’ve got time on your hands before or after the wedding ceremony, consider taking a spin along the 17 Mile Drive. The area is always open, accessible, and no two inches of the stretch look the same. It will never be crowded and the landscape is just insanely gorgeous. Time this with Tip #1 or #4 if the moon is especially bright.